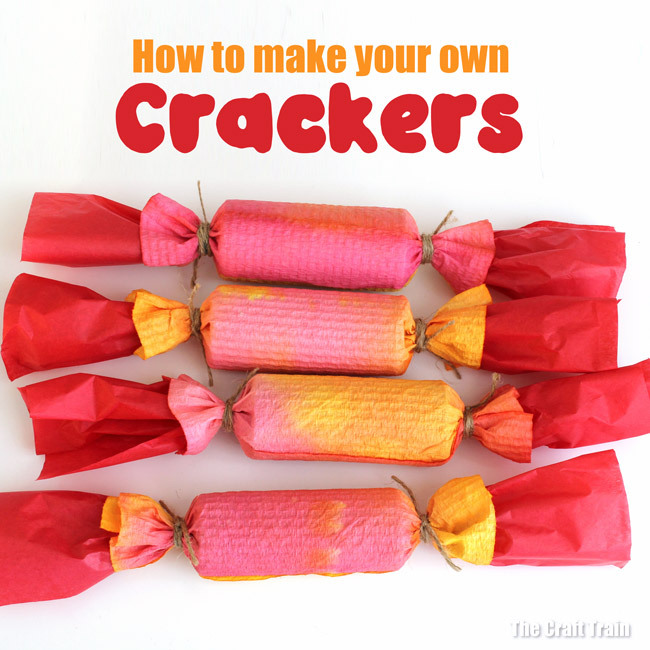 How to make your own crackers. 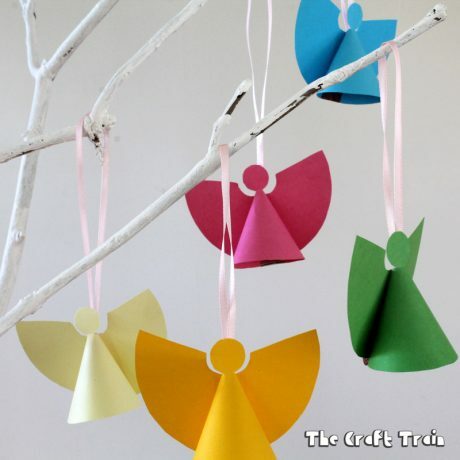 This is a fun idea for Christmas, New year or even for birthday parties. 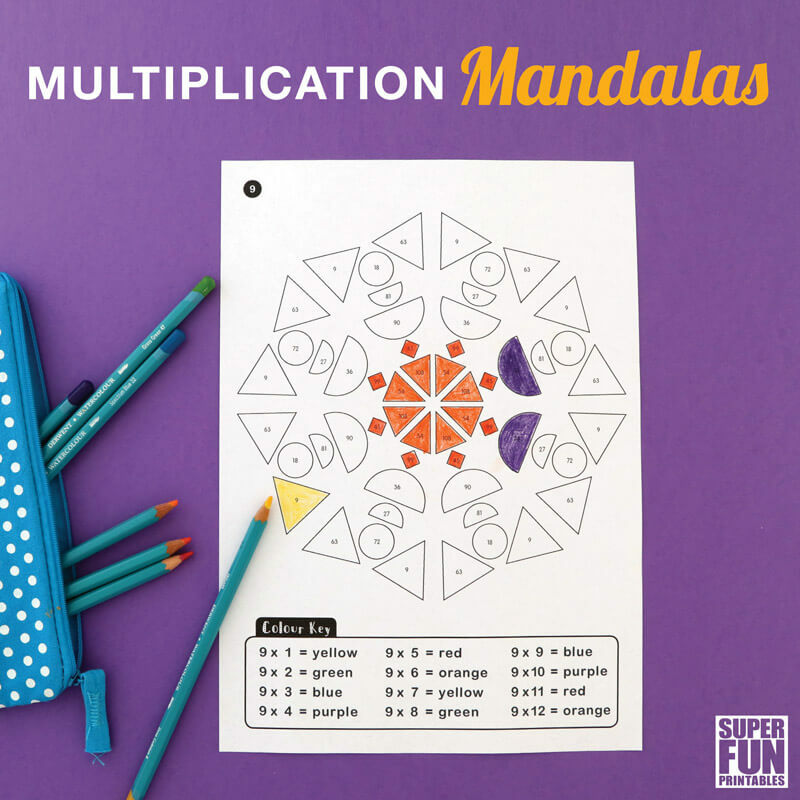 Includes printable Christmas jokes. 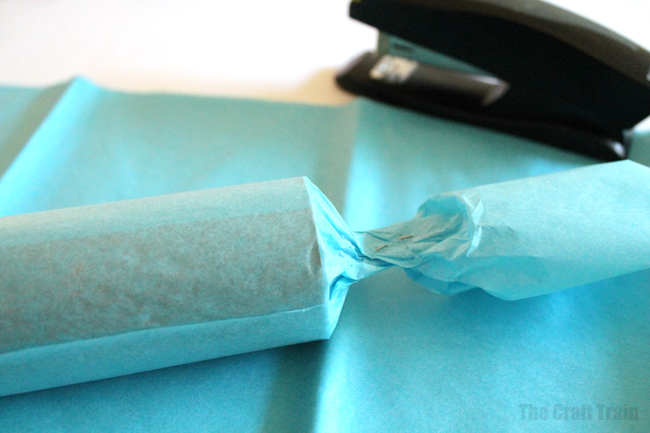 Something that has become a much loved Christmas tradition in our home is making our own Christmas crackers (some people call them bon-bons). They are always a hit at our extended family Christmases and it has become a team effort each year to put them together. The girls love helping and as they have grown they have taken on different parts of the process, from making the paper we wrap them in to making the trinkets we put inside. 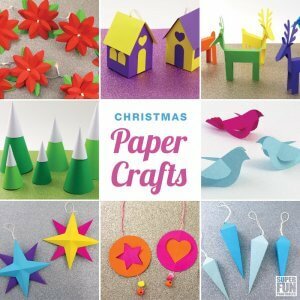 DIY Christmas crackers would make a gorgeous handmade gift for somebody who already has everything. 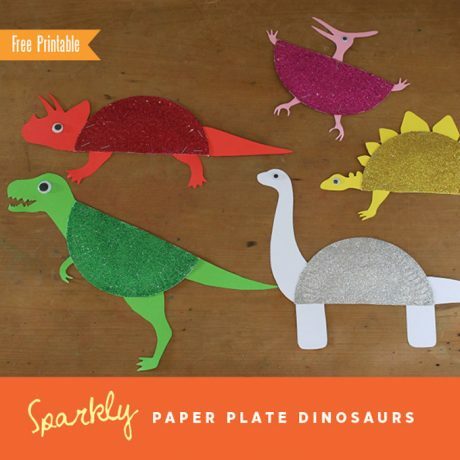 They are usable so they won’t add clutter to somebody’s home and they are so much fun to have on the table on Christmas day too. 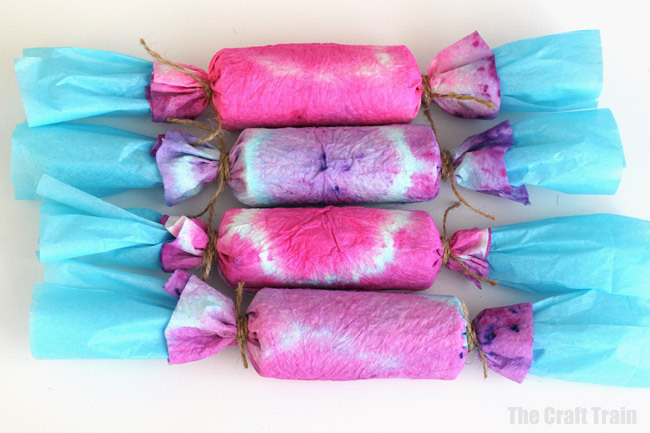 Today I’m sharing some tie-dyed DIY crackers we made back when the girls were in pre-school. Next week I’ll share the ones we made last year. 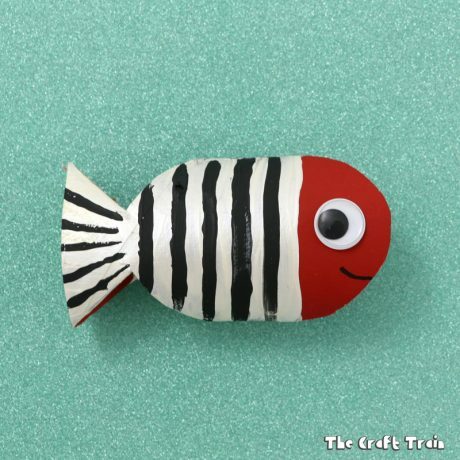 The basis for handmade Christmas crackers is always the same. 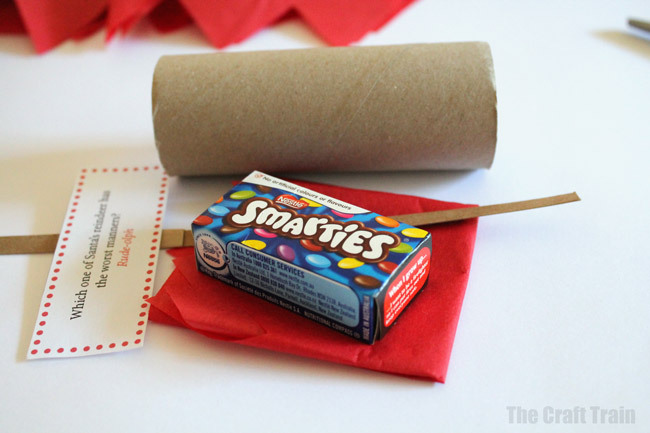 It’s a paper roll with a small toy or surprise of some sort inside, a joke, a party hat and it pops with a “bang” when you pull it open. The idea is each person pulls their cracker with somebody else at the table, and the person who ends up with the bigger half “wins” the contents of the cracker. 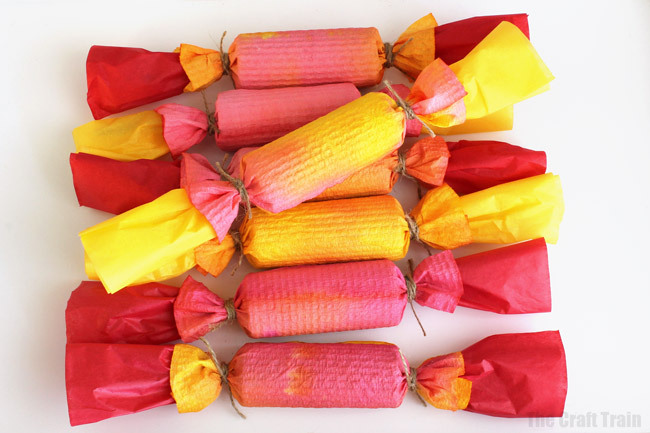 As a kid crackers are one of the things I remember loving most about Christmas, which might be why I love making our own so much. 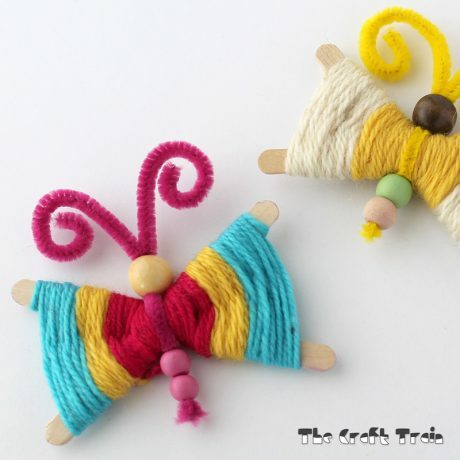 Now it doesn’t really seem the same without our own home made versions! 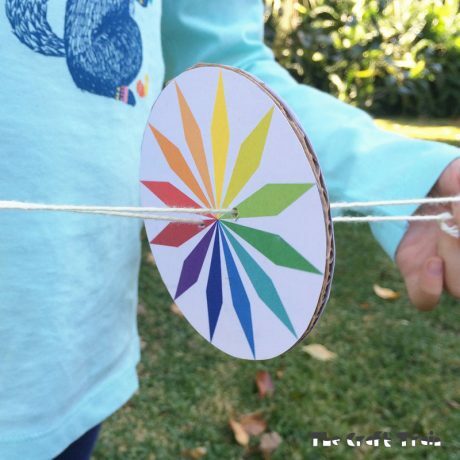 Here is how to make tie-dyed ones. 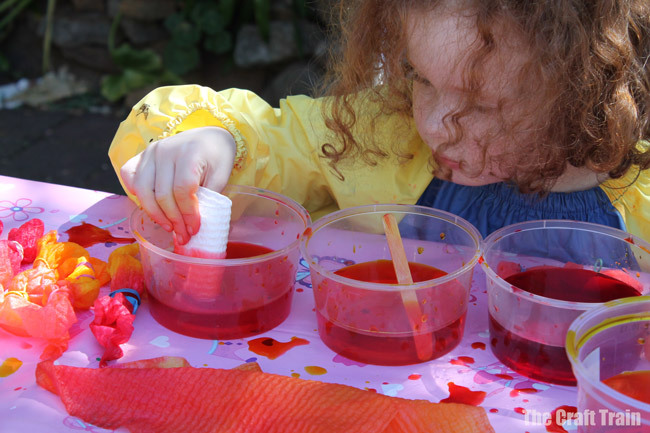 Tie dying the paper towel is a fun process art activity that even small children can help with. 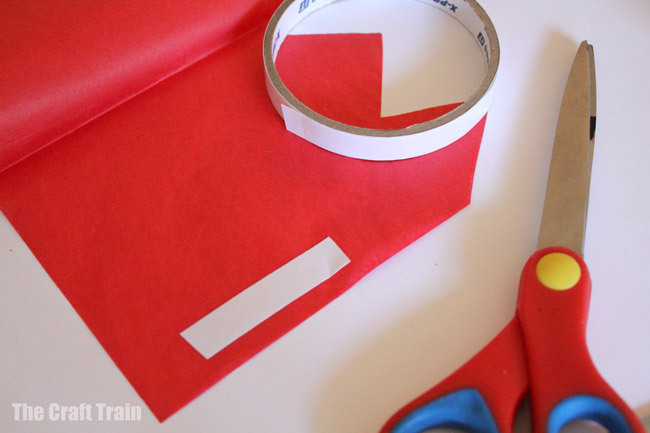 The results are bright and colourful and the paper towel is perfect for wrapping crackers in. 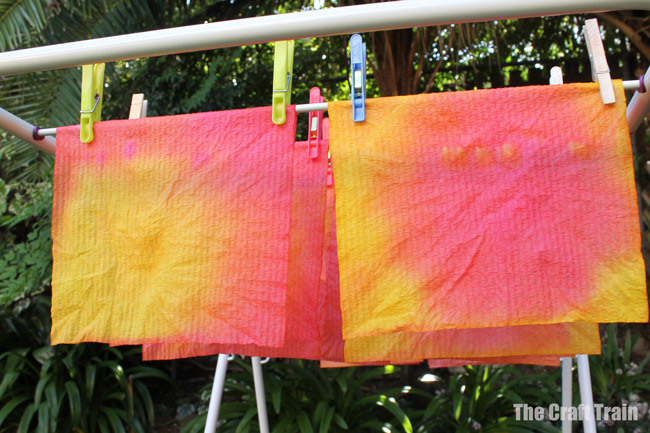 You can find the full instructions for tie-dying paper towel here. 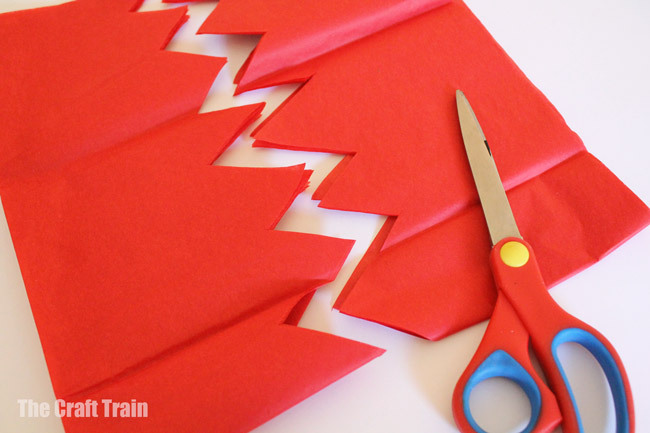 Wrap with a square of tissue wrap, twist one end around the cracker snap and staple together with the snap so it stays in place. Repeat with the other side. 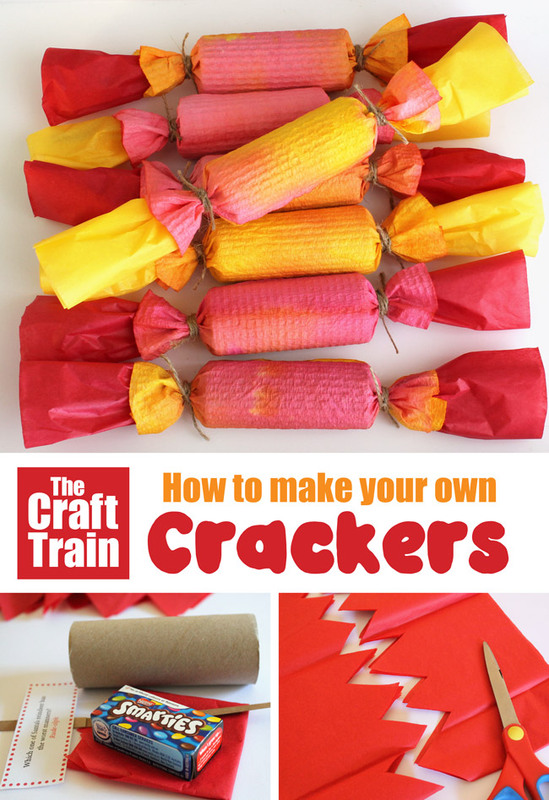 Make your crackers in any colour combination to suit your Christmas theme. If corny jokes aren’t your thing, you could also try filling your crackers with some fascinating facts about Christmas around the world.